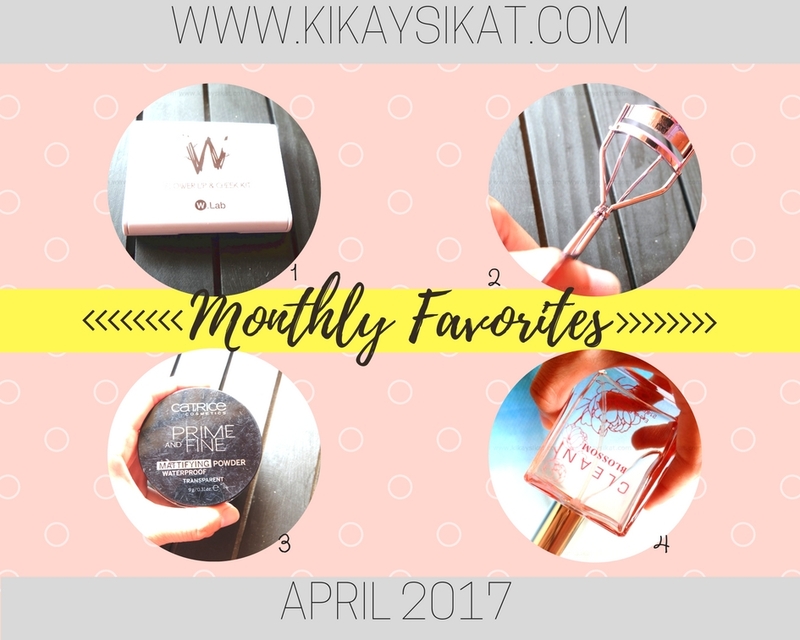 and you can tell how much I love BIORE because of its light and watery qualities. It’s perfect for daily use. Especially in a hot and humid country like the Philippines. BUT! Here’s a big BUT. Would this be the first time that I’ll be tooting a sunscreen from Biore? 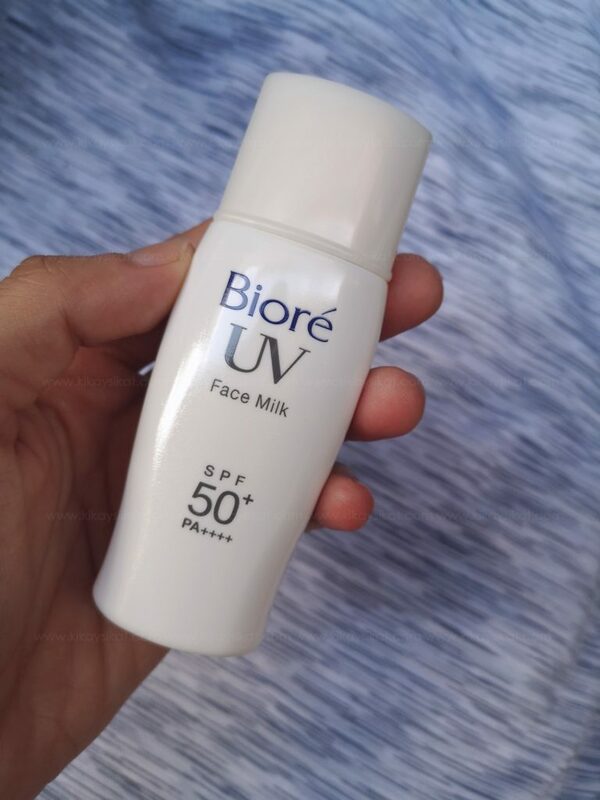 Find out whether Biore UV Face Milk SPF 50++ (SRP: 350php white) is a TOOT or a BOOT. 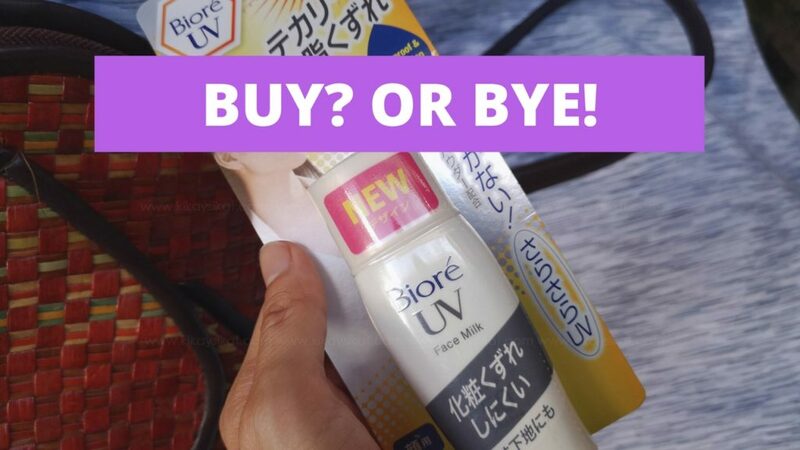 Superior Double UV Block for Maximum Protection – SPF50+ Effectively blocks UVB rays that cause formation of dark spots, freckles, and sunburn. PA++++ Maximum level of protection against UVA to prevent sunburn & premature aging. Ultra Light Texture – Ultra light, non-sticky texture spreads evenly on the skin. 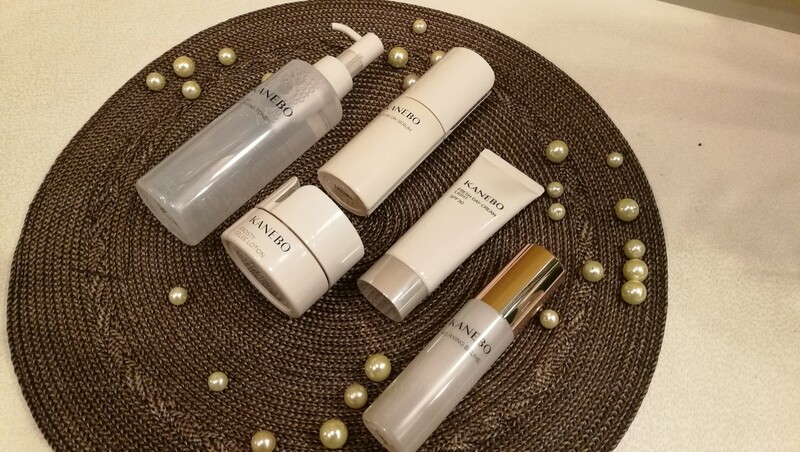 Skin feels smooth and comfortable all day. Leaves a sheer, natural finish with no white residue. No fragrance and colour added. Waterproof Formula Resistant against perspiration and water to provide long-lasting UV protection. The ingredients are listed on the photo above. I’m too lazy to retype everything. 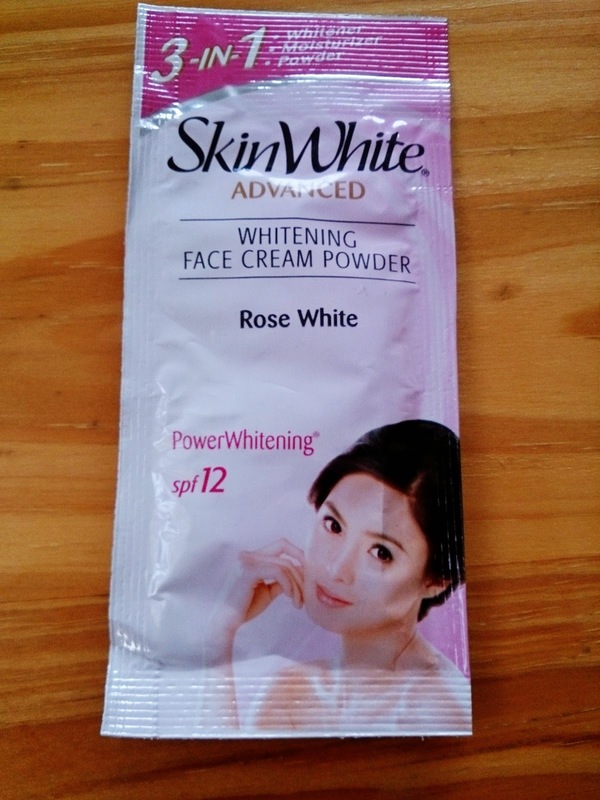 But do take note that the highest active ingredient is Alcohol, Zinc Oxide, and Ethylhexyl Methoxycinnamate. Packaging – In a compact white bottle with a shaker ball inside. Does it work? 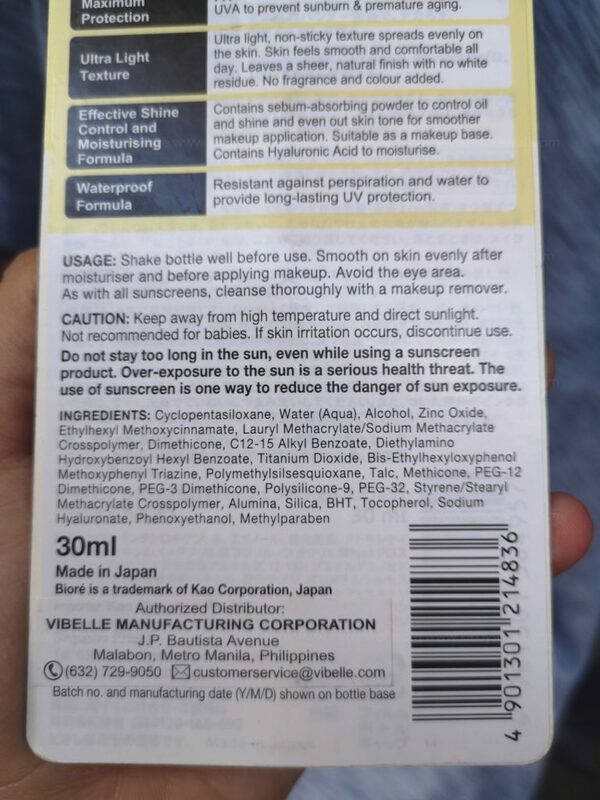 As a sunscreen? Definitely. As makeup base? Perfection. I do have one qualm that I noted on the CONS section. Made me itch after contact with sweat. 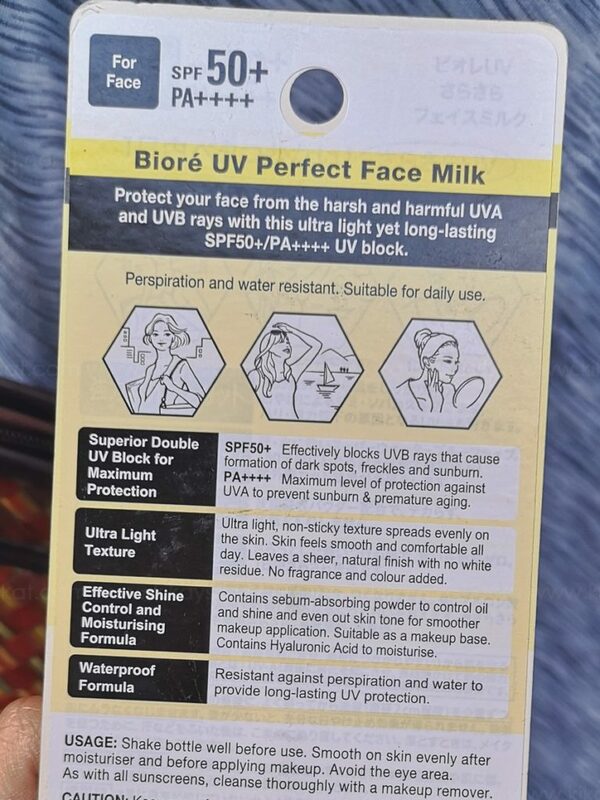 I had high hopes for this sunscreen as it’s another one from Biore. It’s light texture is to die for and it almost feels like you’re wearing nothing on! However, after a 5 minute walk from my tita’s office to SM Megamall in sweltering heat. My face suddenly felt ITCHY and had small red visible red spots. I determined that it’s from this sunscreen because as soon as I wash off my face. The itchiness went away too. Hay.